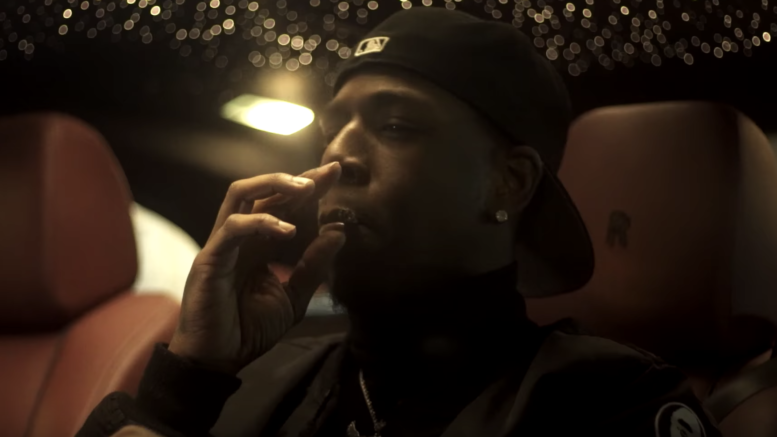 Cleveland, Ohio native Ripp Flamez releases a visual for “In & Out” produced by Mon-e and 216fame. Watch the new video directed by Colton Castles below! Be the first to comment on "Video: Ripp Flamez “In & Out”"